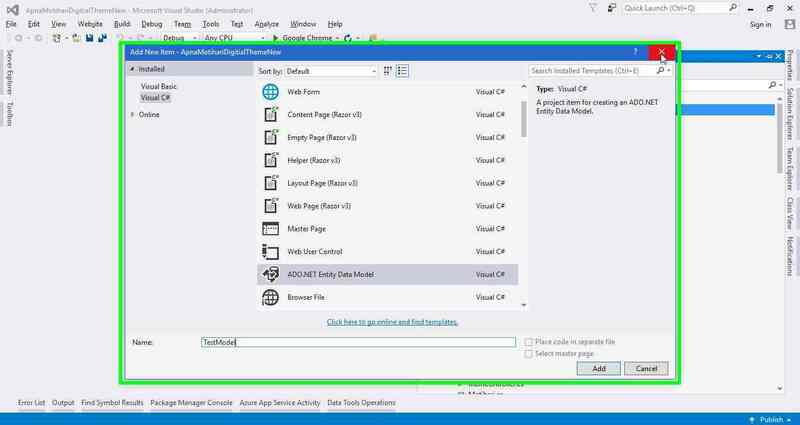 In my another blog, I have explored about ASP.Net and ASP.Net Core. 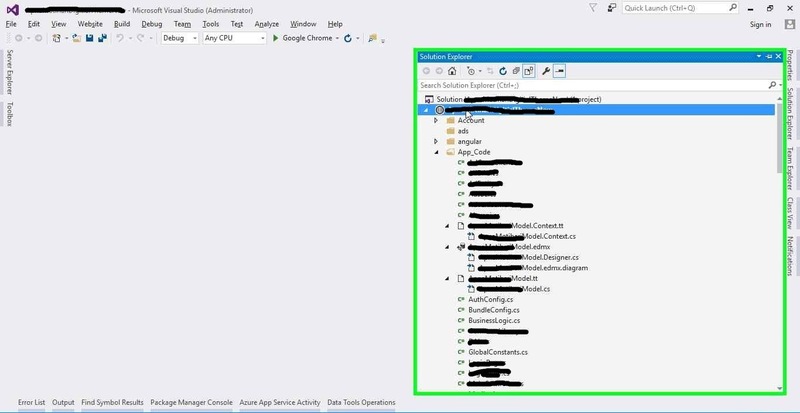 In this blog, we will see about Entity Framework. Entity Framework is an object-relational mapping which allows developers to work with relational databases. Entity Framework is an open source framework. 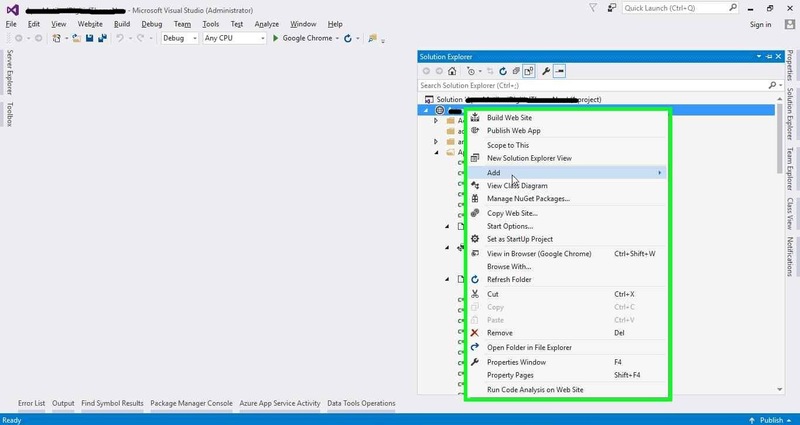 Before starting with Entity Framework lets know about ORM. ORM stands for Object Relational Mapping. ORM creates classes based on tables which are in databases and vice versa. 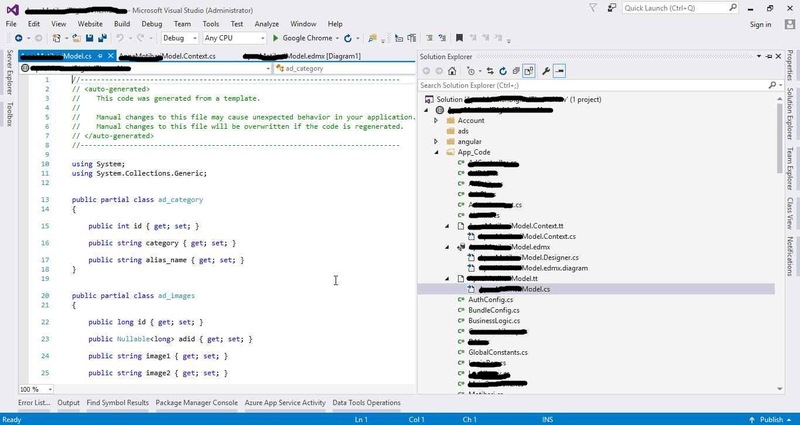 So, Entity Framework is an Object Relational Mapping where we can create classes for our database objects like a table which is done automatically. 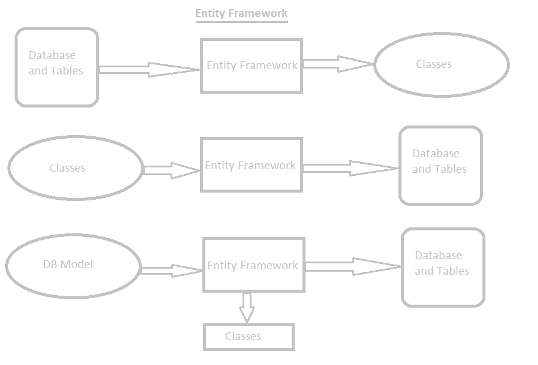 Below diagram shows an overview of Entity Framework. 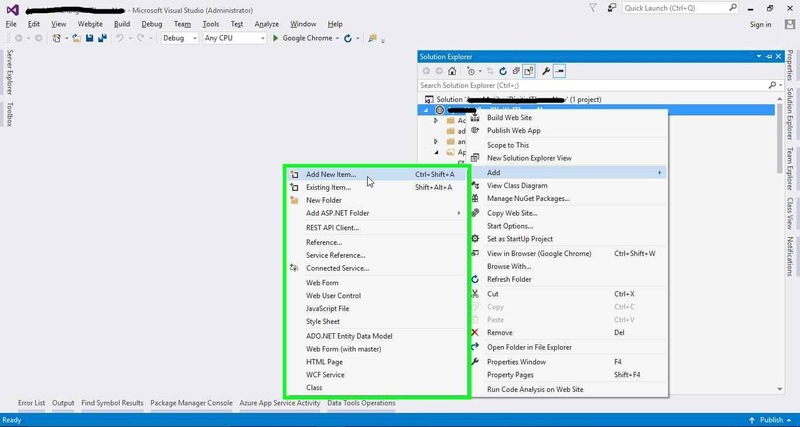 How to start with Entity Framework? 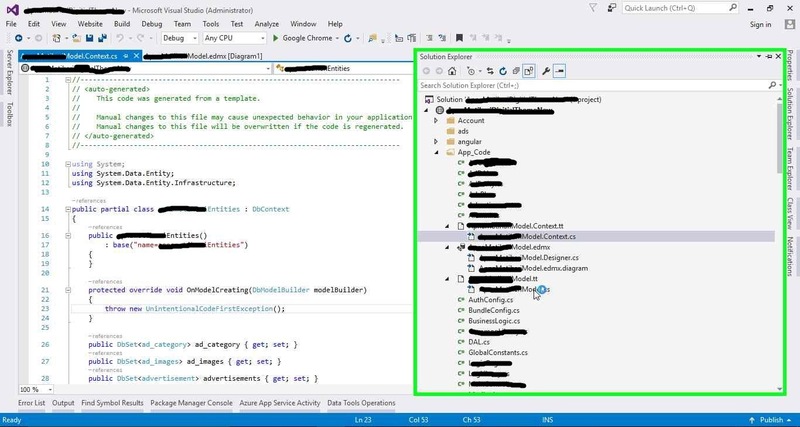 Open Visual Studio 2015 (or any version which you have). 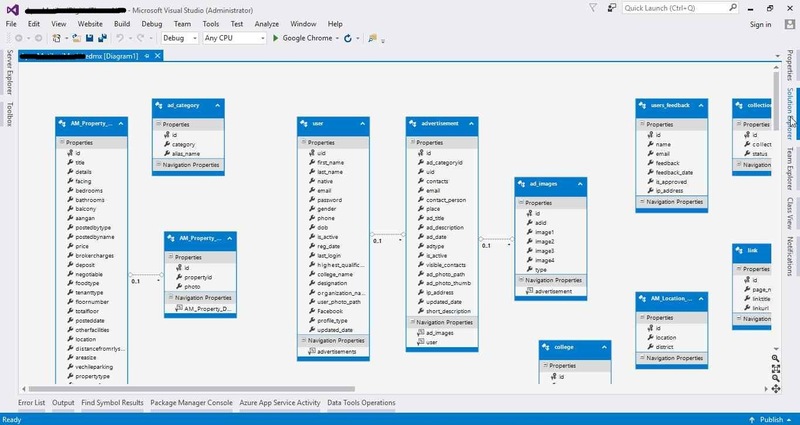 Follow below steps to add Entity Framework Model. I am using Database first approach here, I will explain what is database approach in my coming blog.